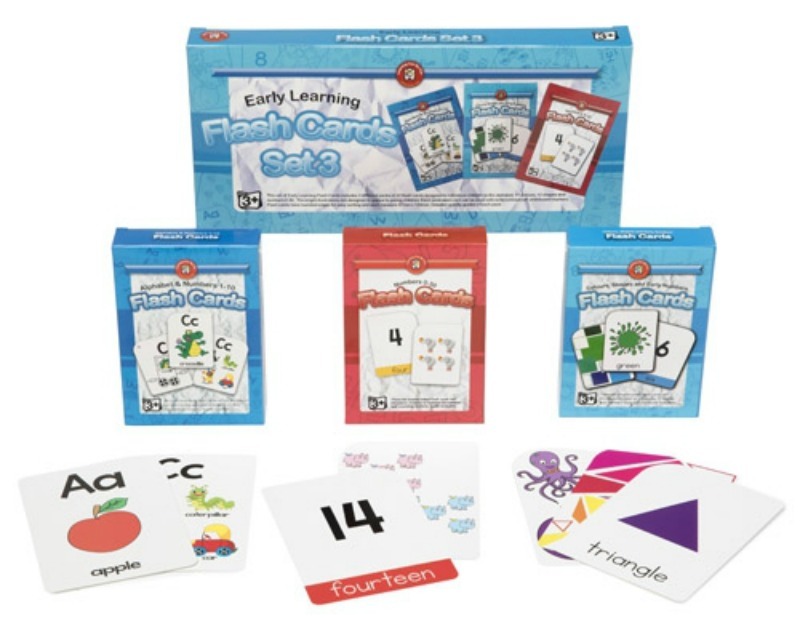 Learning Can Be Fun Blending Consonants & Digraphs Flash Cards have been designed for children who are learning to recognise the sounds that are made when two or three letters are blended together. This is an important skill that children need to learn in order to be capable, fluent and confident readers. 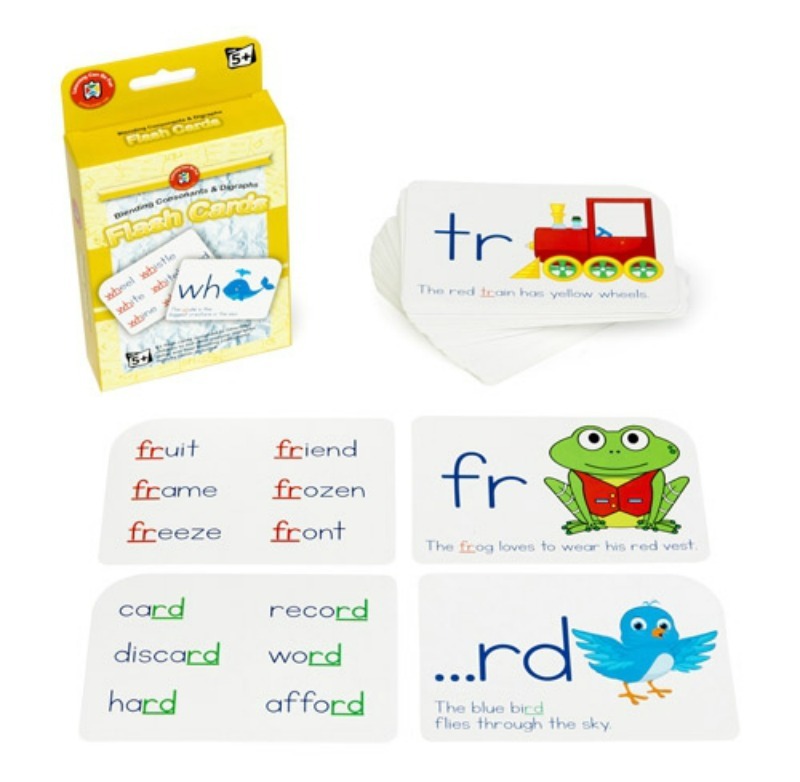 The ability to instantly recognise the most common vowel sounds and digraphs will provide young children with the skill to read many new words by sounding them out. 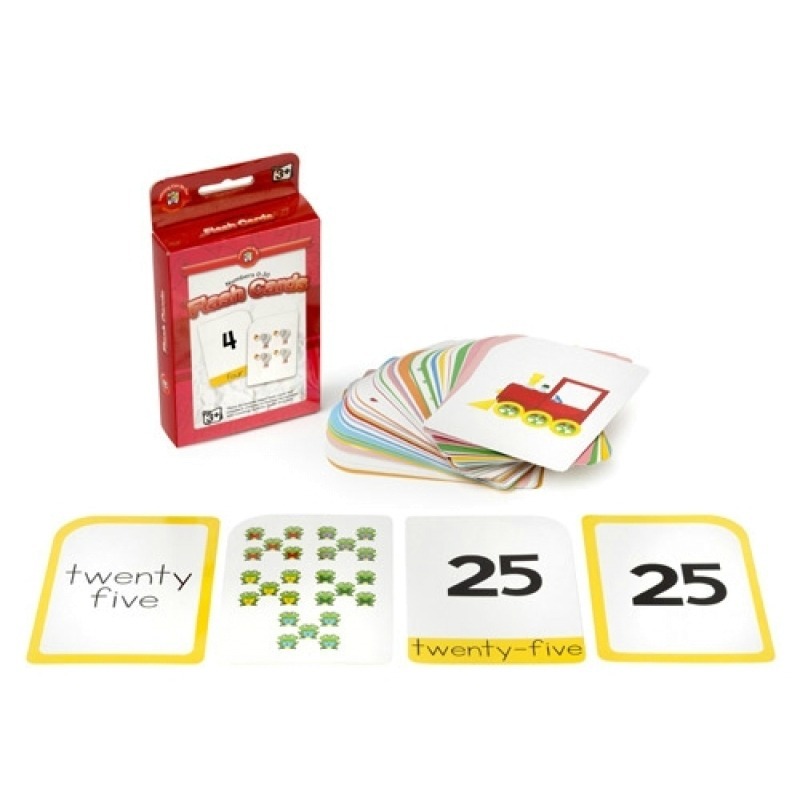 Set includes 427 words using 47 different sounds made from , Initial blends, , Final blends and Digraphs. Each card shows an example of the way a word can be used in a sentence. 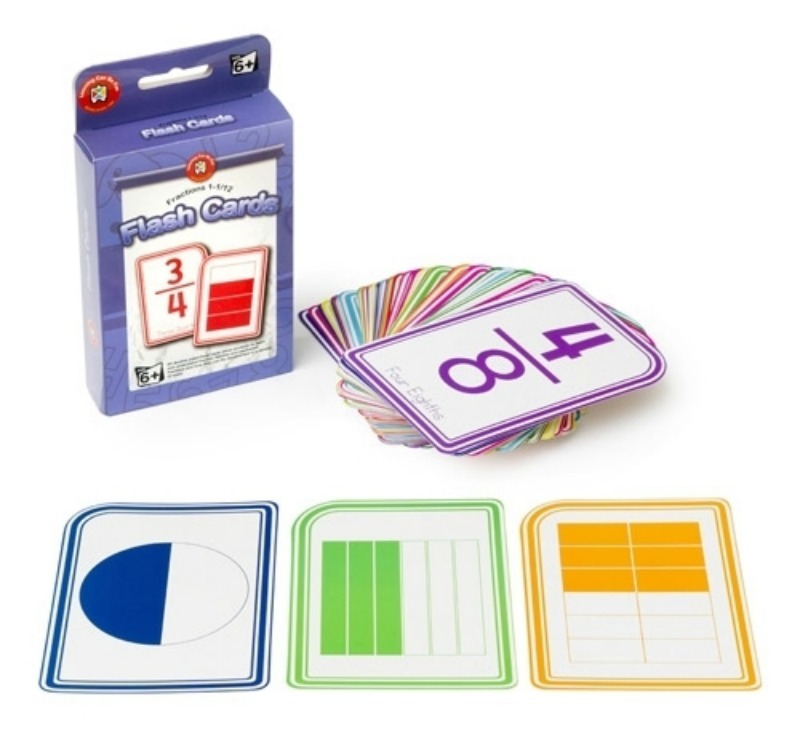 Cards are laminated and colour coded with rounded edges for easy sorting. Measure 8.7cm x 12.3cm. 4 double-sided, laminated, activity guide cards.